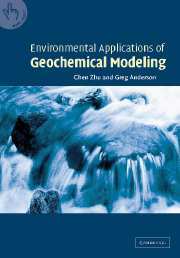 Geochemical modeling is a powerful tool for characterizing environmental site contaminations and predicting environmental impacts. 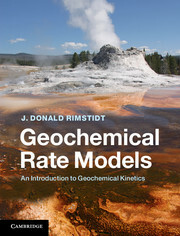 This book discusses the application of geochemical models to environmental practice and studies, through the use of numerous case studies of real-world environmental problems, such as acid mine drainage, pit lake chemistry, nuclear waste disposal, and landfill leachates. 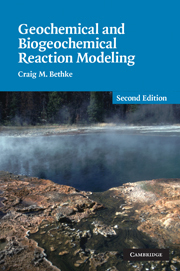 In each example the authors clearly define the environmental threat in question; explain how geochemical modeling may help solve the problem posed; and advise the reader how to prepare input files for geochemical modeling codes and interpret the results in terms of meeting regulatory requirements. 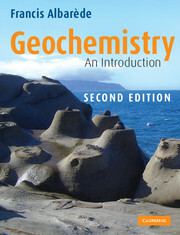 Support material for the book, including input files, is available on the Internet. 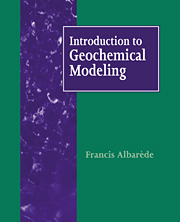 Environmental Applications of Geochemical Modeling will serve as an advanced textbook for courses in environmental geochemistry, and as an indispensable reference for professional hydrogeologists, geochemists, engineers, and regulators, working within the environmental spheres. 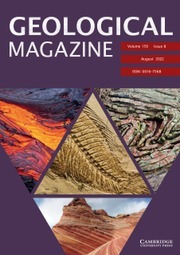 Chen Zhu is a Professor of Geological Sciences and Public and Environmental Affairs at Indiana University and an adjunct professor at the University of Oslo, Norway. He received his Ph.D. from Johns Hopkins University and completed his postdoctoral fellowship at Woods Hole Oceanographic Institution. 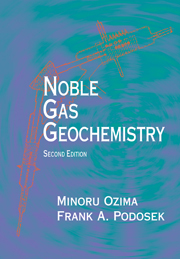 His research interests are groundwater geochemistry and geochemical modeling of water-rock interactions. 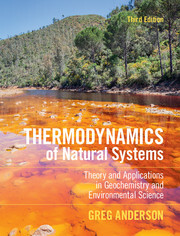 Zhu's recent work involves the kinetics of feldspar dissolution, geological carbon sequestration, and arsenic and antimony in the environment. He was the 2006 recipient of the John Hem Award from the National Ground Water Association and a Fulbright Scholar at the University of Oslo in 2009. 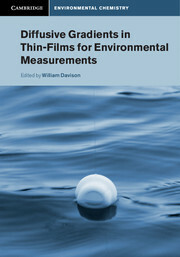 He serves as an associate editor for Geochimica et Cosmochmica Acta and the Journal of Contaminant Hydrology.